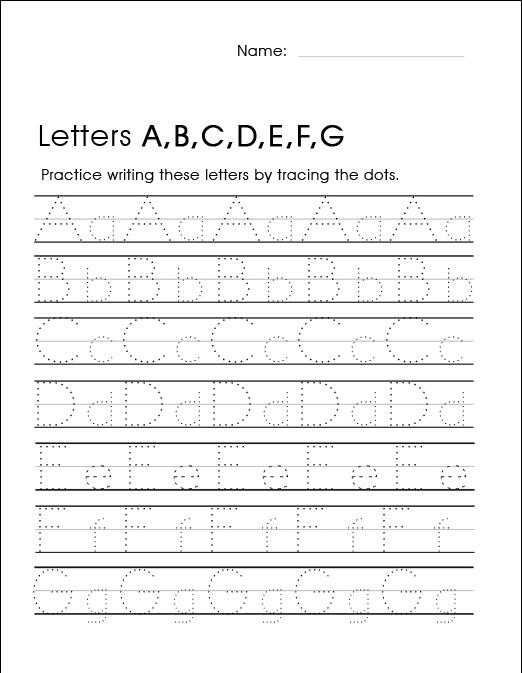 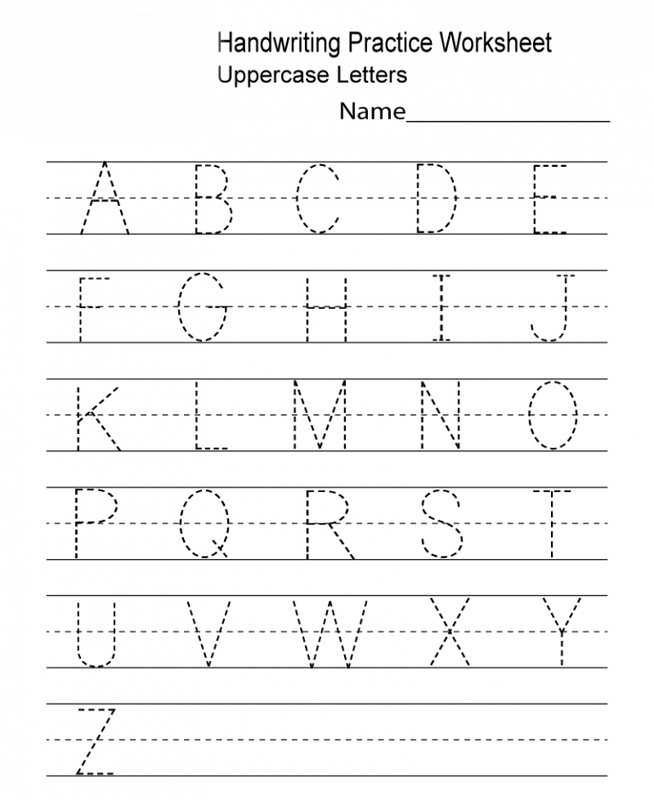 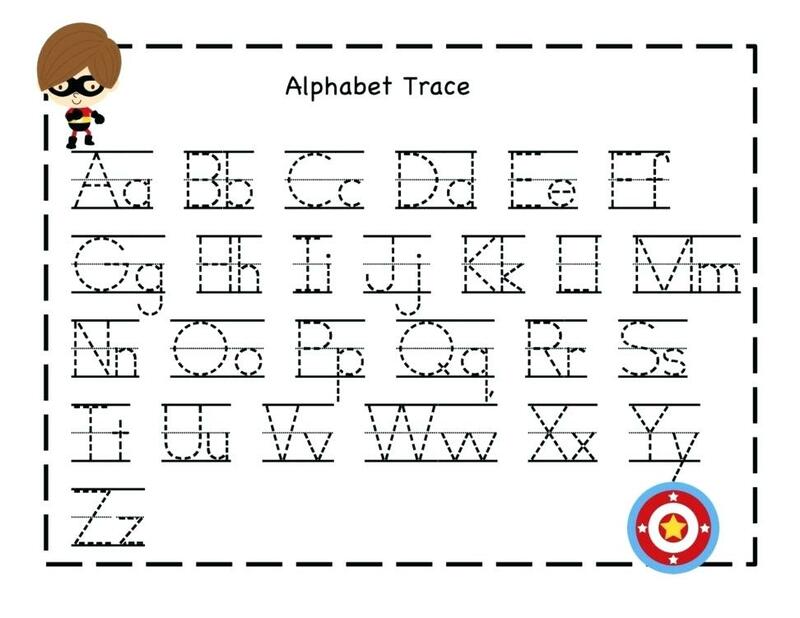 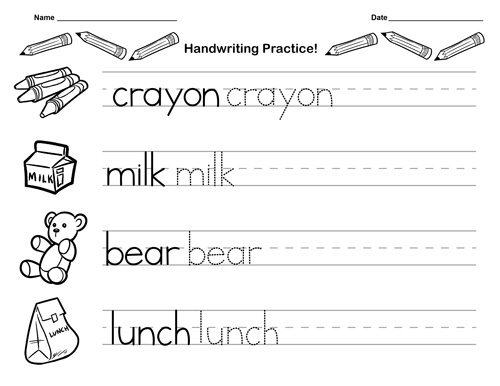 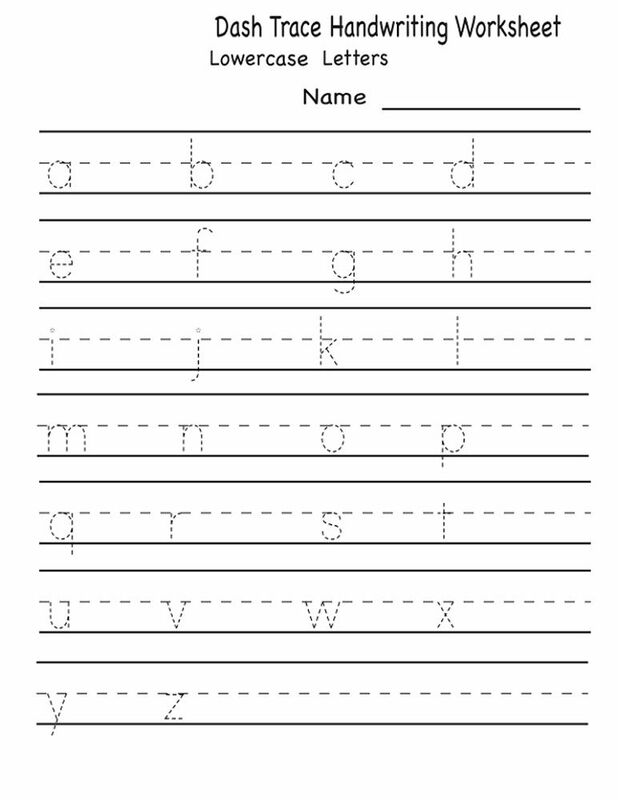 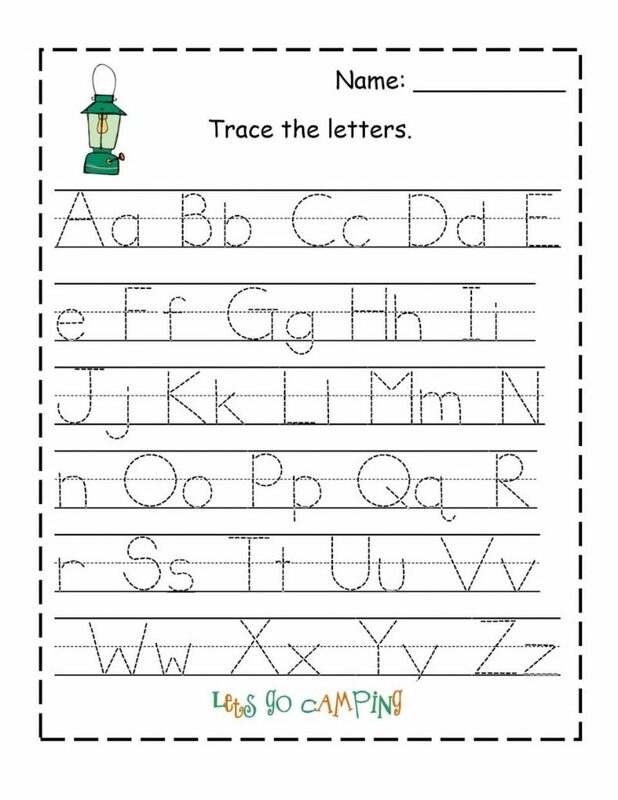 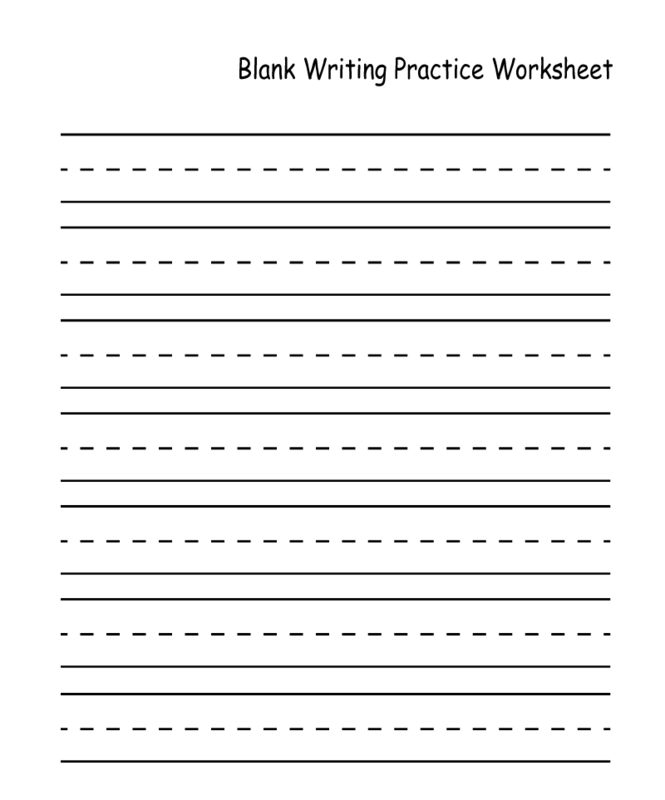 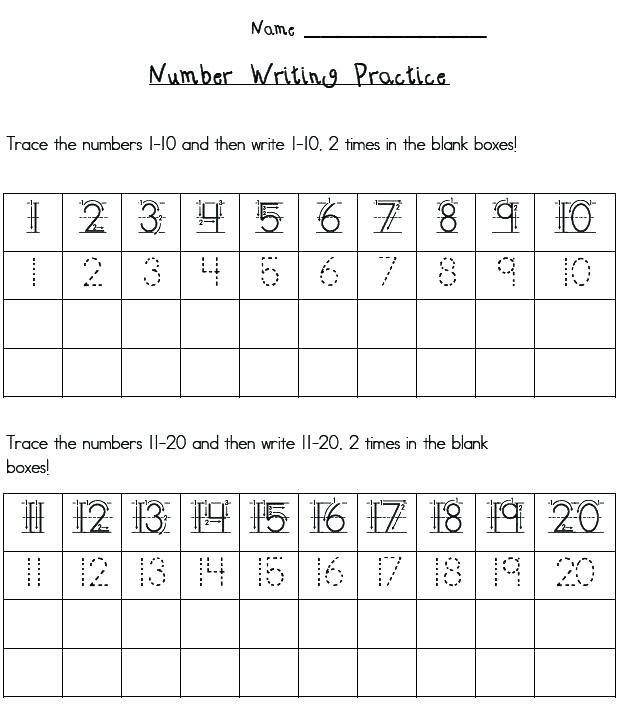 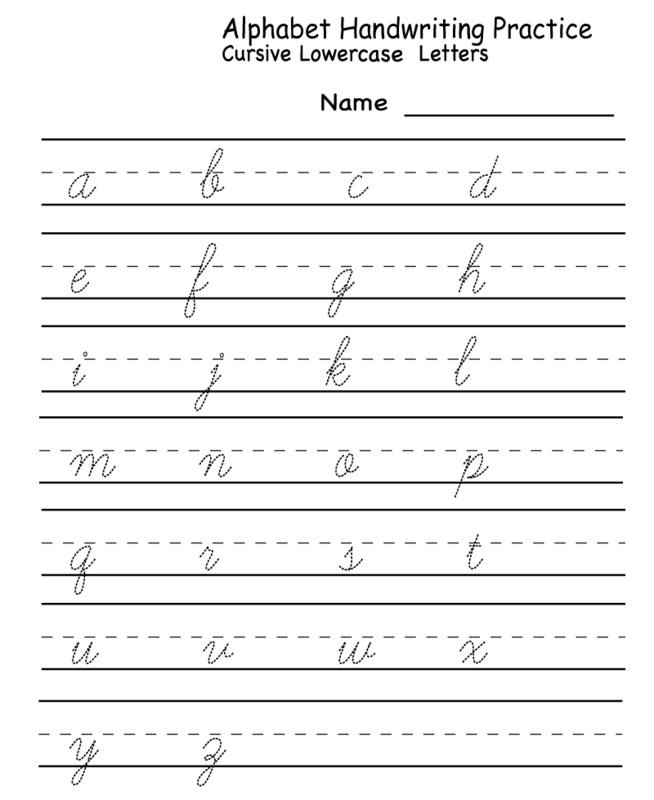 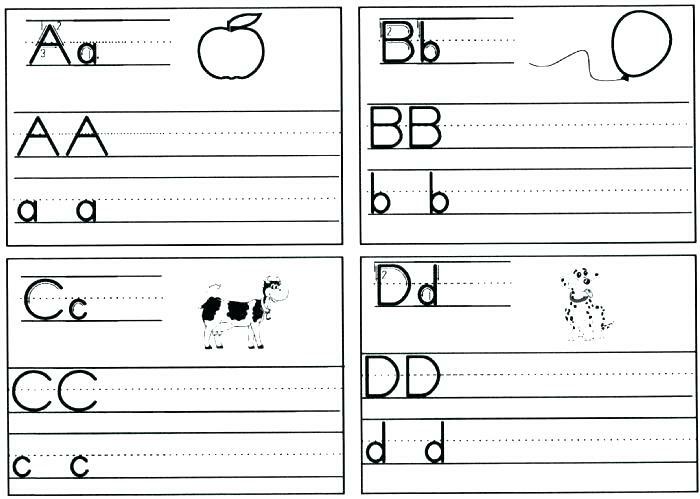 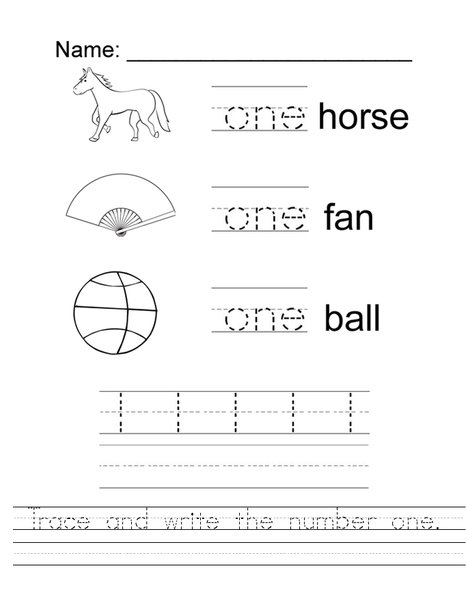 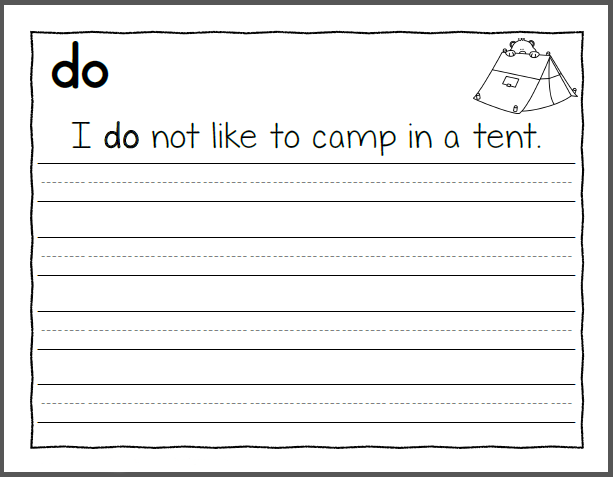 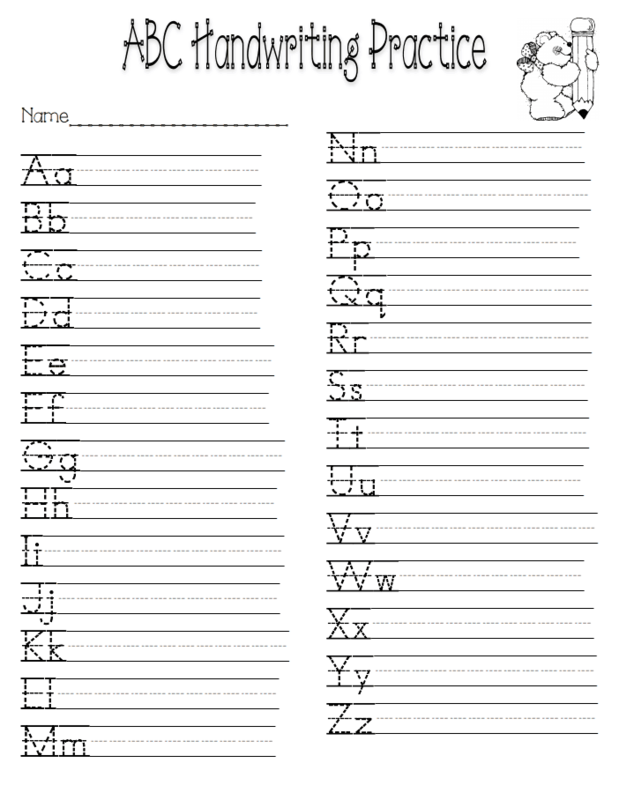 Kindergarten Handwriting Worksheets help your kids learn words, letters, penmanship and fine motor skills. 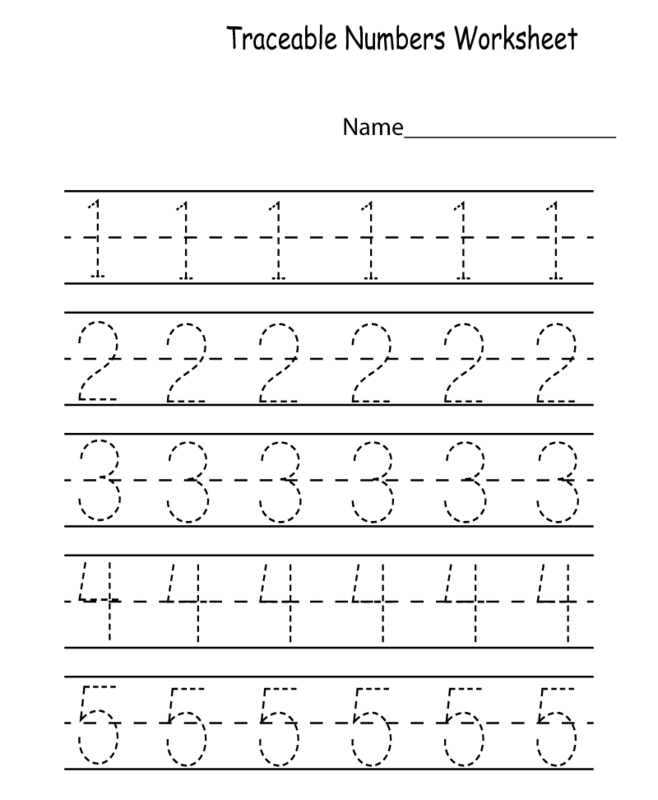 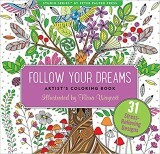 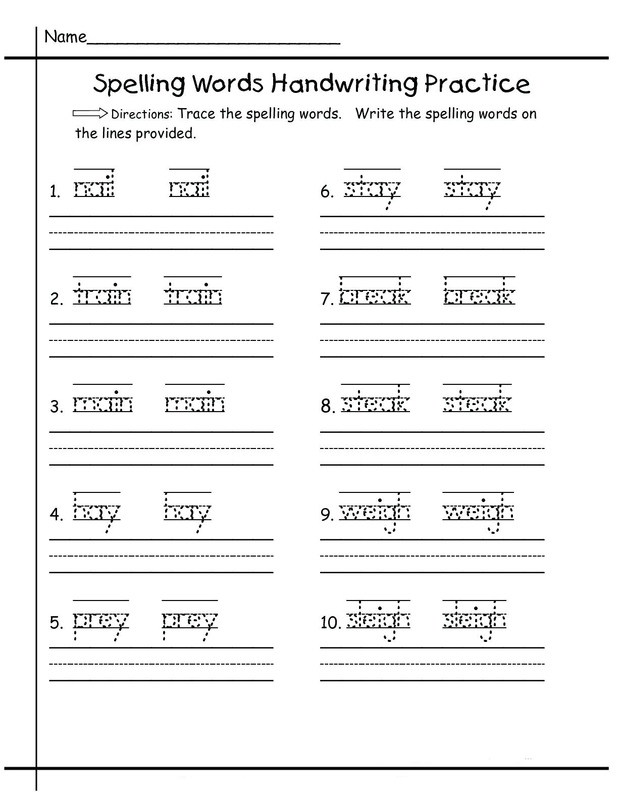 There are many worksheets for your kindergarteners to choose from. 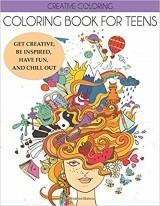 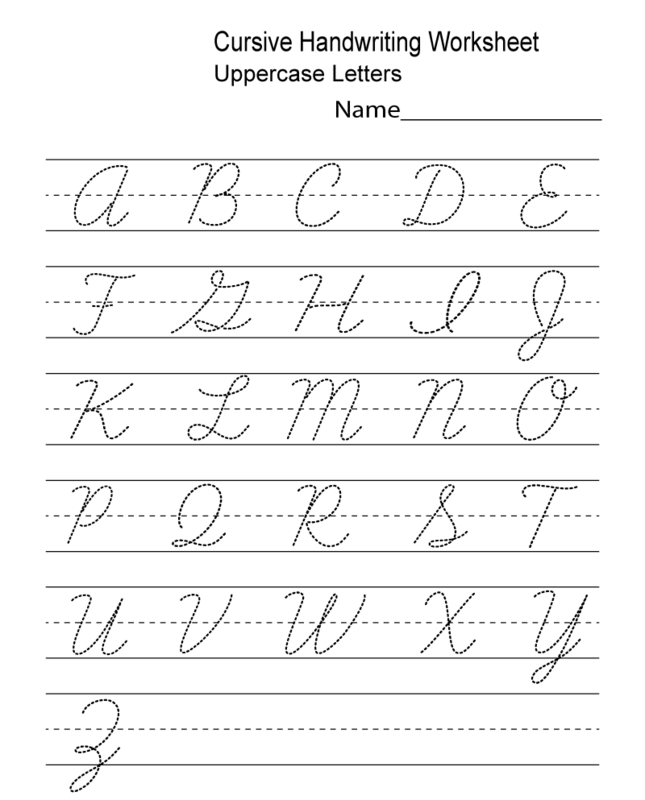 Help them practice by tracing letters, cursive worksheets, alphabet worksheets, word concept worksheets and more. 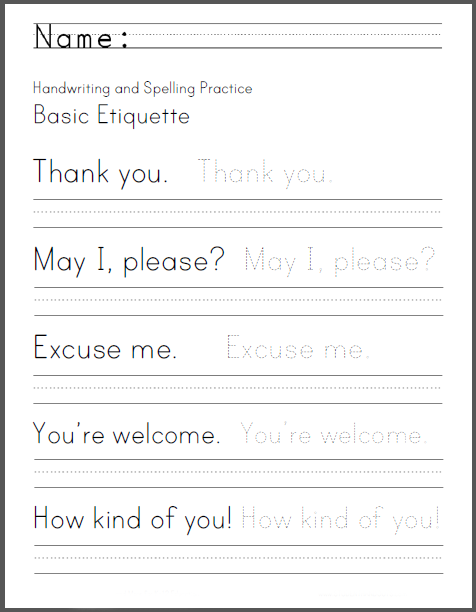 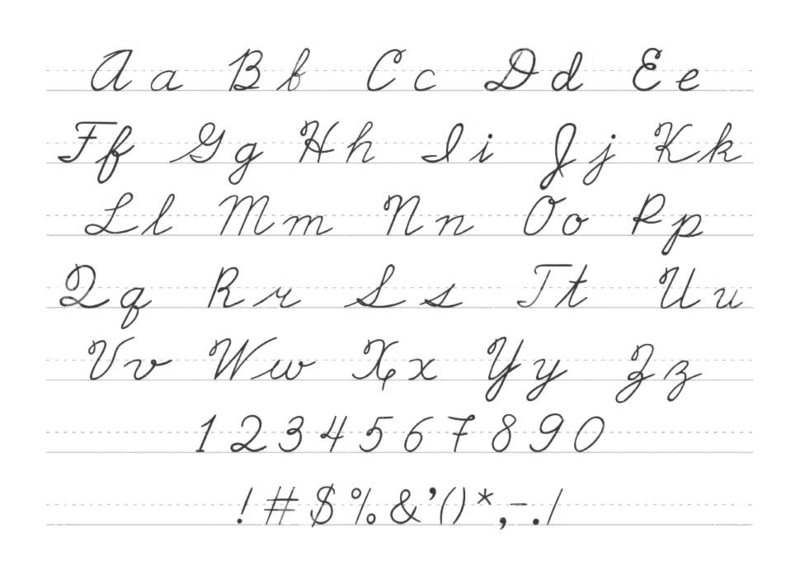 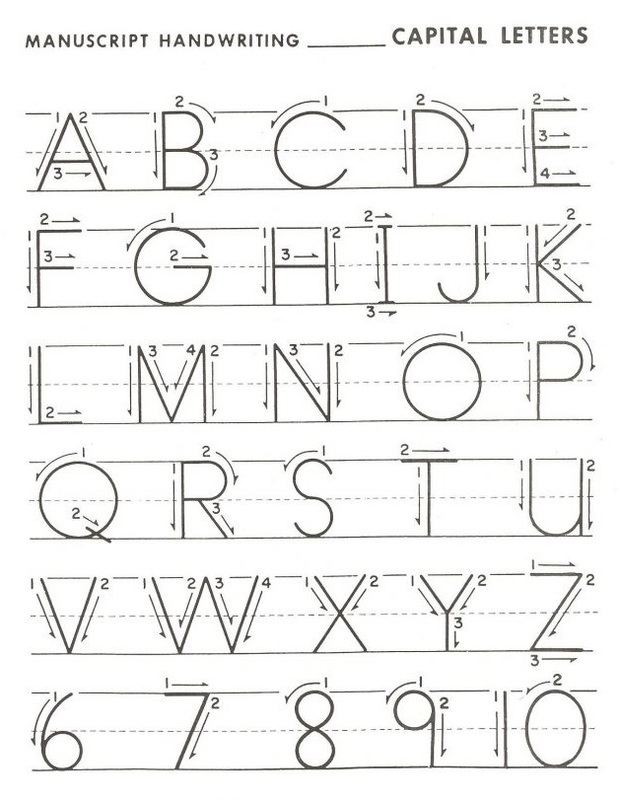 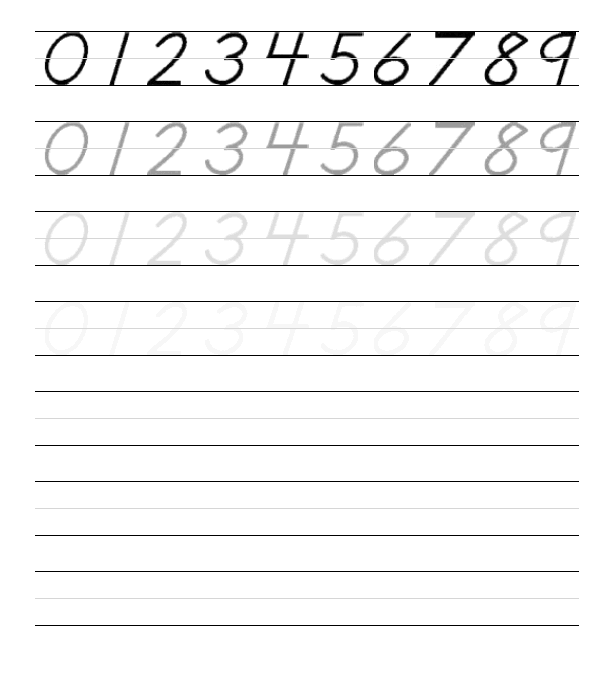 You can print them all for free and start practicing handwriting right now.